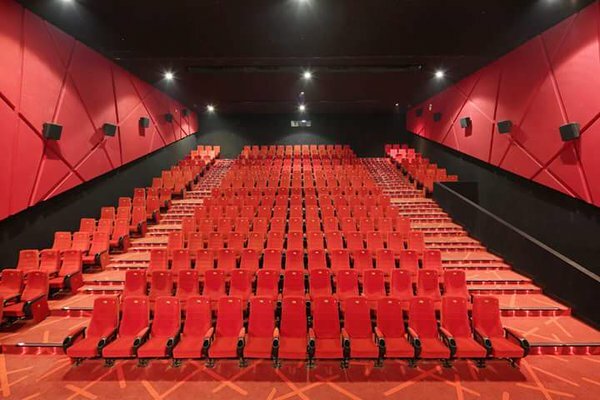 Finally Five screen PVR multiplex at Velachery Grandmall is opening on 11 Dec 2015.
interiors looks like this as per the render provided by PVR. 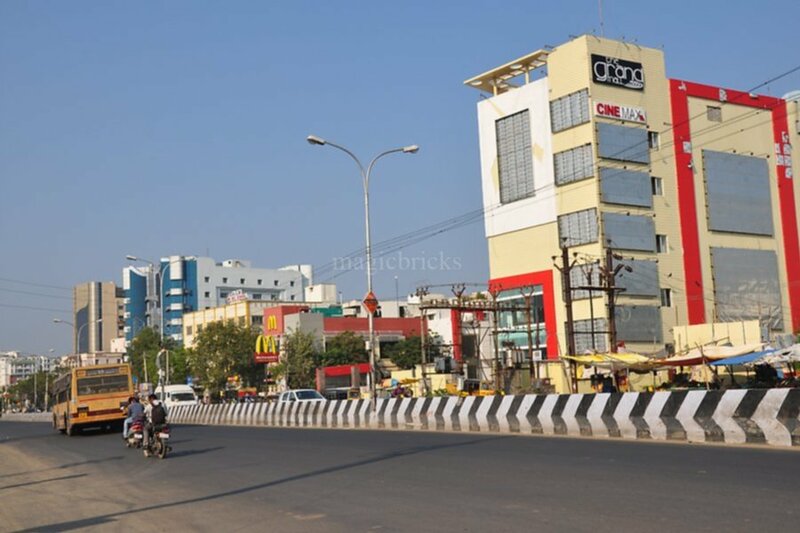 Not sure if it is the right time as the occupancy rate in Chennai theaters is at all time low due to the floods. But, it is good that they have got the clearances for the opening. The ticket booking can be done at PVR Cinemas web site. Also the booking can be done at BookMyShow.